Love Live! Sunshine!! The School Idol Movie Over the Rainbow is currently playing in Japanese movie theaters, and as a special treat you can now enjoy the first 7 minutes of the film (including the opening musical number) via an official upload on Youtube. Love Live! Sunshine!! 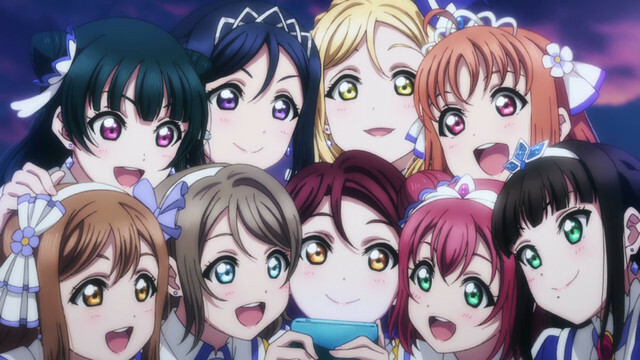 The School Idol Movie Over the Rainbow is directed by Kazuo Sakai and features animation production by Sunrise. 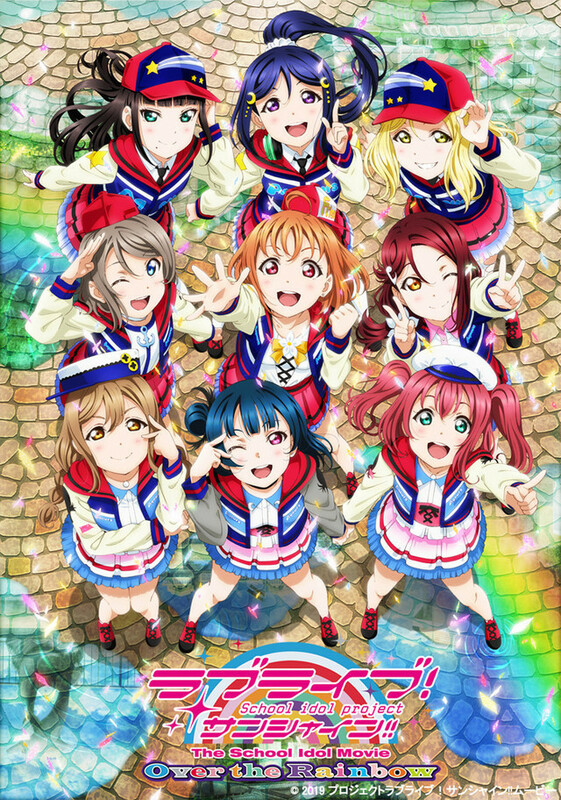 The film follows the continuing adventures of school idol band Aqours as they take a trip overseas to Italy, and it opened in Japanese theaters on January 04, 2019. Uranohoshi Girls’ High School, a private school in the seaside neighborhood of Uchiura at Numazu city, Shizuoka prefecture. 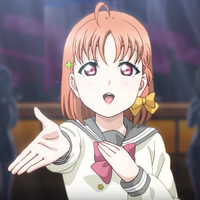 A small high school in a corner of Suruga Bay, it is home to nine teens, led by second-year student Chika Takami, driven by one seriously big dream: To become the next generation of bright, sparkling “school idols”! As long as we don’t give up, any dream can come true... All we have to do now is keep pushing hard for glory! 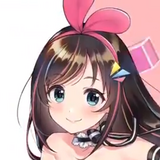 Now their “School Idol Project” begins to make their dreams come true! Dragon Ball Super: Broly to Be First Anime Film to Hit IMAX in the U.S.